Does having a disadvantage make you stronger in the long run? MalcolmGladwell explores this and similar questions in his latest book. 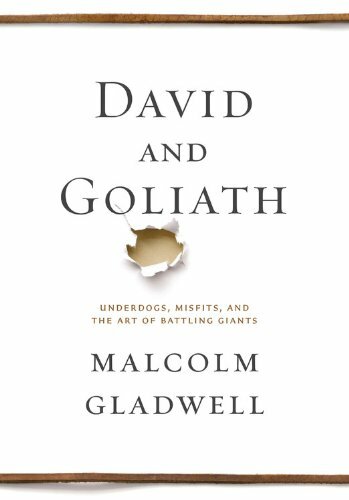 Like his previous works, Gladwell delves into the stories of many people (some famous, some not) to determine why some become wildly successful whereas others crash and burn. Are there key elements in their upbringing that push people to excel? Fascinated by the success of immigrant friends, Houstonian Claudia Kolker embarked on a journey to uncover how their customs are being carried on and adapted by the second and third generations and how they can enrich all of our lives. In a beautifully written narrative, she takes readers into the living rooms, kitchens and restaurants of immigrant families and neighborhoods all across the country. 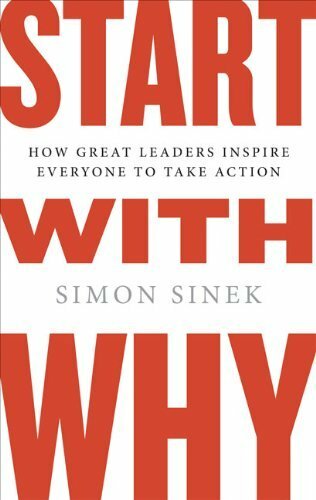 Simon Sinek's Start With Why is a must read for any entrepreneur or leader struggling to create a long-term vision and guiding principles for her company or cause. The book can provide just the inspiration needed to get started in the right direction. You'll learn the most important thing you can do as a leader is to figure out why your company or organization exists and why that should be meaningful to customers and others in society. Once the answer to this becomes clear and you believe it in your heart, the rest of the decisions about what to do and sell and how to do it become infinitely easier. 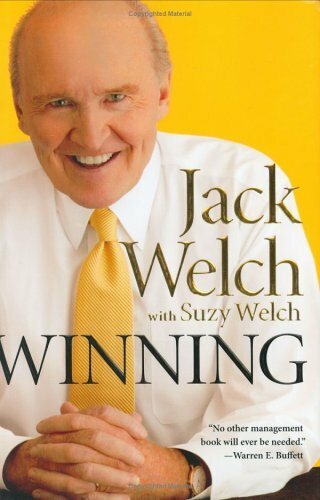 Winning has become the bible of business for generations to come. It clearly and succinctly lays out the answers to the most difficult, important questions people face both on and off the job. Welch's objective is to speak to people at every level of the organization, in companies large and small. His audience is everyone from line workers to college students and MBAs, from project managers to senior executives. He describes his core business principles and devotes most of Winning to the real "stuff" of work. Contagious is packed with entertaining examples of viral campaigns, but each is backed with painstaking analysis into the science of social transmission. What you end up with is a veritable blueprint for creating ideas, campaigns and messages that spread like wildfire. 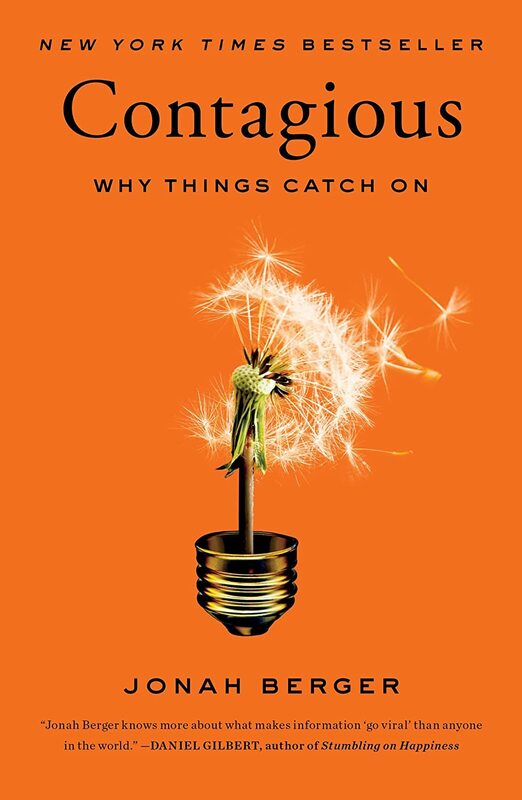 There are six essential factors that contribute to contagious ideas, Berger contends, and a quick look at some of the most successful viral campaigns reveals each of them at work. In the quest for success, many people end up taking paths they come to regret. Climbing up the ladder in pursuit of money and power, leaders and managers sacrifice their health and well-being, and miss out on meaningful opportunities to give back. 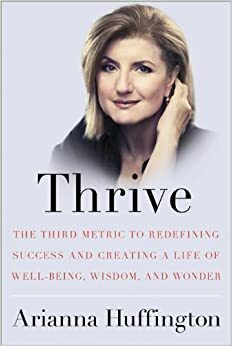 Building on her celebrated Third Metric Conference, Huffington Post co-founder and president Arianna Huffington is on a mission to redefine success beyond money and power to enhance well-being, giving, wisdom and creativity. This book may be the Lean In of 2014 — for women and for men. Why do some of the world’s most talented, accomplished people choose to fly under the radar, hiding in the shadows rather than clamoring for the spotlight? In his nonfiction debut, journalist David Zweig introduces us to some of the most successful people we’ve never heard of, from cinematographers to skyscraper engineers to United Nations interpreters. It’s a clarion call for work as a craft: for carefully honing expertise without hogging attention, for generously contributing knowledge without claiming credit and for prizing meaningful work above public recognition. This is a potentially life-changing look at one of the toughest but most important parts of life: receiving feedback. 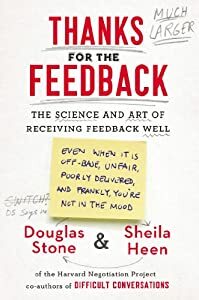 Doug Stone and Sheila Heen, co-authors of Difficult Conversations, show how to take an honest look in the mirror, and gain invaluable insights about the person staring back at you. 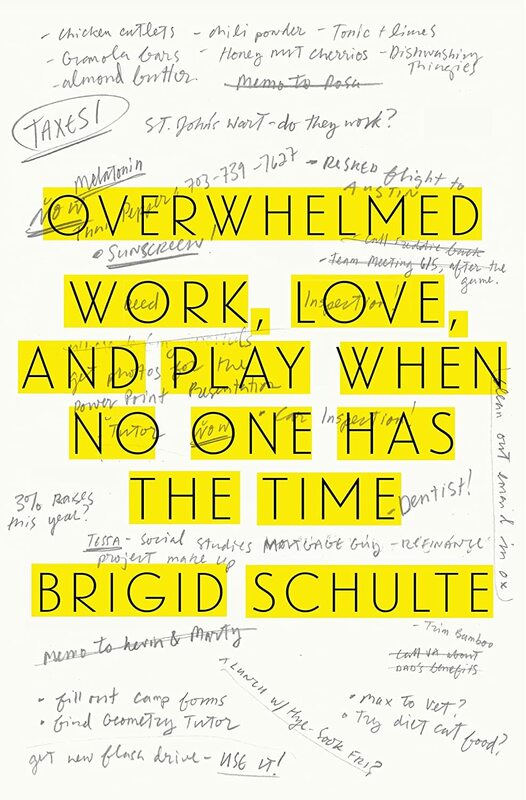 Overwhelmed is a book about time pressure and modern life. It is a deeply reported and researched, honest and often hilarious journey from feeling that, as one character in the book said, time is like a "rabid lunatic" running naked and screaming as your life flies past you, to understanding the historical and cultural roots of the overwhelm, how worrying about all there is to do and the pressure of feeling like we're never have enough time to do it all, or do it well, is "contaminating" our experience of time, how time pressure and stress is resculpting our brains and shaping our workplaces, our relationships and squeezing the space that the Greeks said was the point of living a Good Life: that elusive moment of peace called leisure.